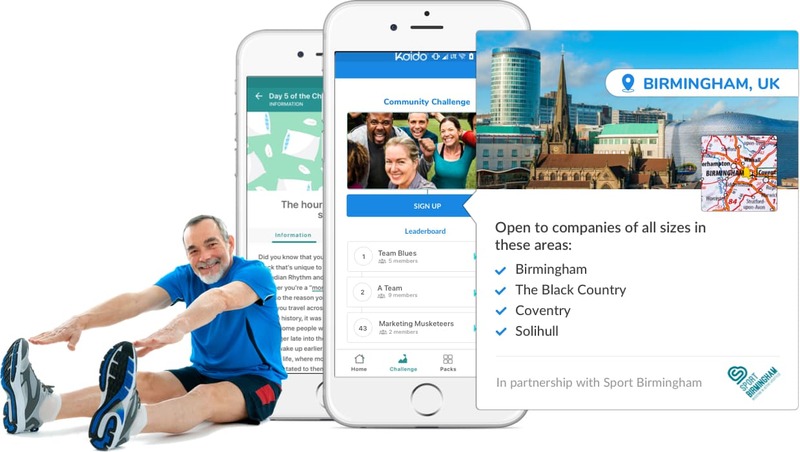 Improve the health and wellbeing of your employees, and create a more positive and productive place to work, with Kaido's Birmingham Wellness challenge. "Birmingham is home to 47,000 businesses. Let’s work together to make our companies and our region healthier, happier and more productive!" 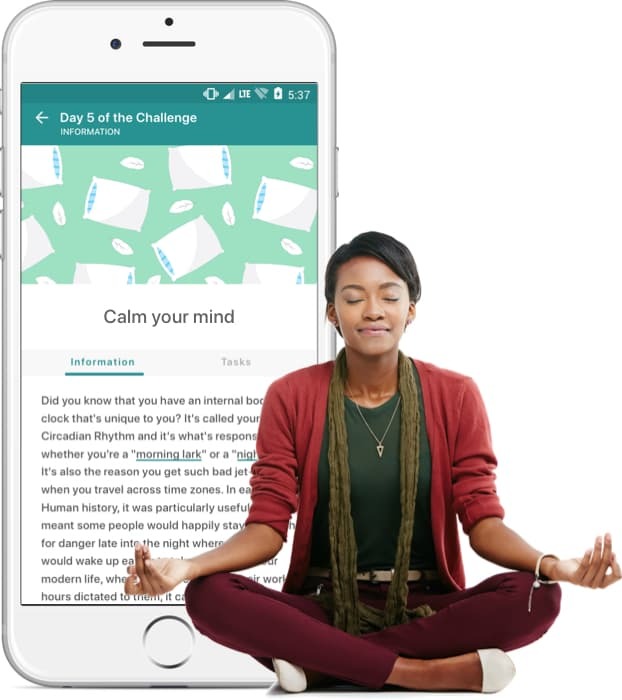 The Kaido Challenge helps your team understand how making small changes to their routines can go a long way when it comes to improving their health and wellbeing. With the support of employees from businesses across the West Midlands, they will be rewarded for improvements they make in their physical and mental wellbeing. 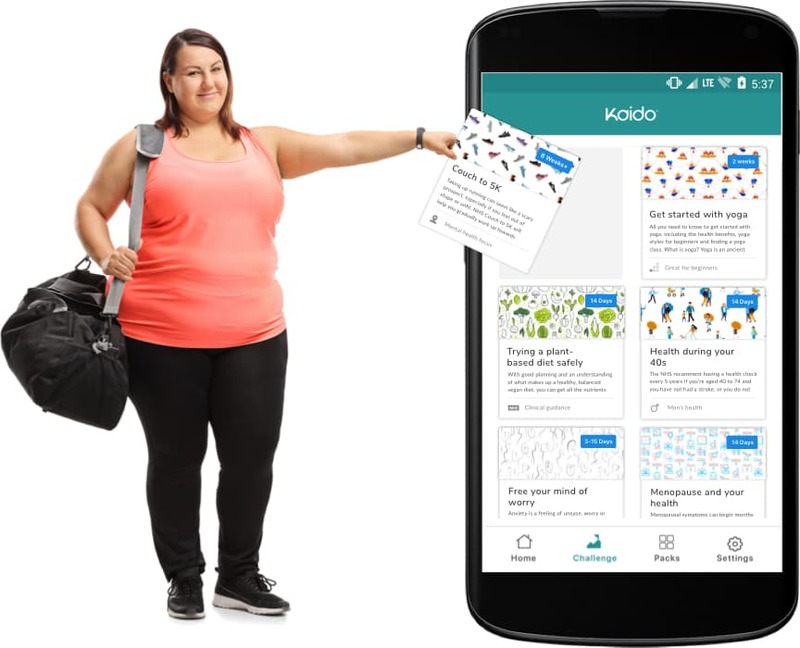 Kaido is a holistic health challenge. As well as helping with physical and nutritional aspects of wellbeing, Kaido focuses on your team's mental health - the leading cause of absence in the workplace. 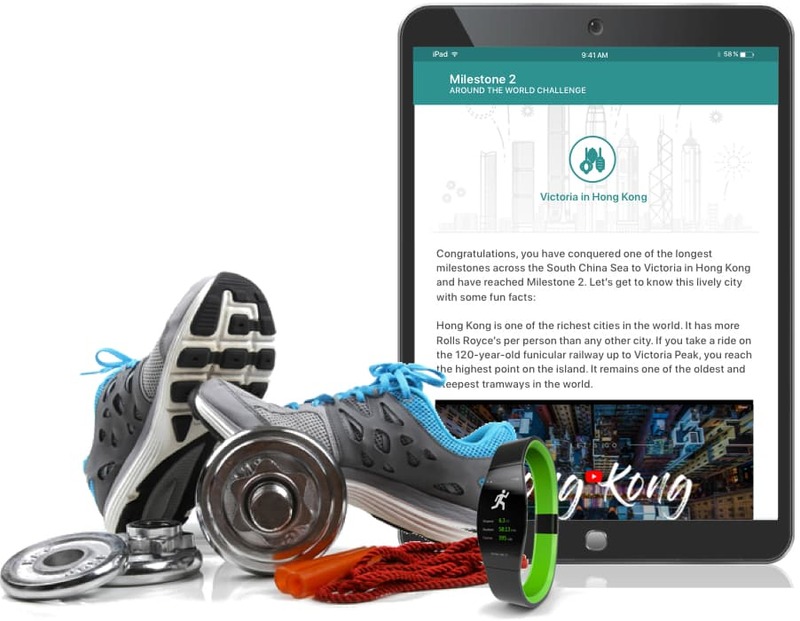 Of those people who finish a Kaido challenge, 37% report a decrease in work-related stress, 40% report noticing an improvement in their general mood, and 51% report an increase in workplace motivation. 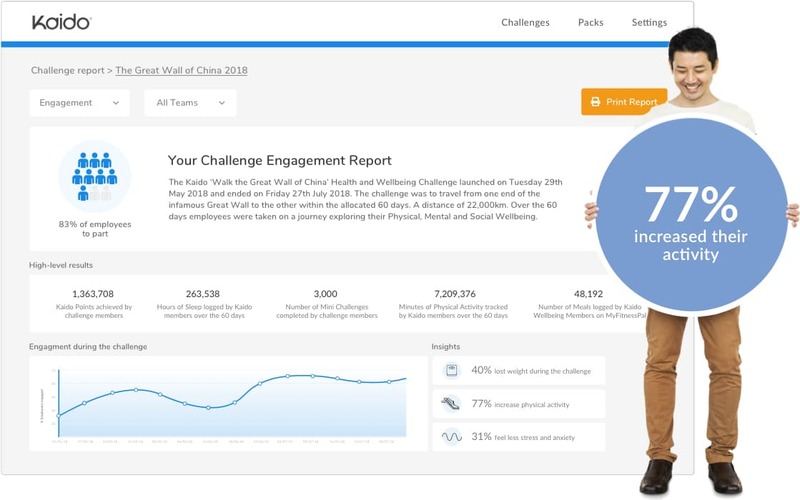 Our challenges get your team moving. Whether it's squatting while brushing your teeth or going from sedentary to 5k, we'll motivate your team to enjoy exercising and help them make physical activity part of their daily routine. 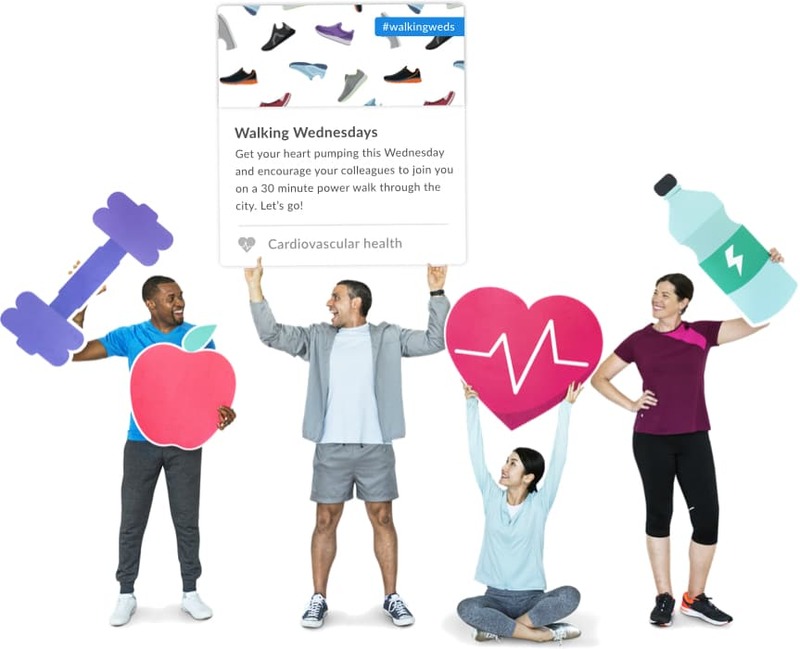 We support Google Fit and Apple Healthkit, meaning your employees can connect their wearables, or manually enter their activity to track their progress. From Mindfulness Mondays to Walking Wednesdays, we are passionate about improving the health and wellness of the Birmingham region and want you to play your part in helping us to achieve this. Over the course of the six week challenge, we will encourage your employees to collectively get out of the office and meet employees from other businesses on a similar mission. Following the six week challenge, you will be provided with an Engagement Report and invited to attend a ‘Building Healthy Workplaces’ seminar event to help you understand the impact that Kaido has had at your organisation. The seminar will introduce examples of best practise to support you in making wellness an integral part of your workplace culture.